To celebrate World Book Day 2018 we’ve taken a look at four Liverpool authors with fascinating paths to success. The late Dame Beryl Margaret Bainbridge is without a doubt one of the city’s most treasured authors. Born in Liverpool, Bainbridge began writing to fill her spare time. She is best remembered for macabre tales set among the English working class. Bainbridge’s first novel Harriet Said… was rejected by multiple publishers. 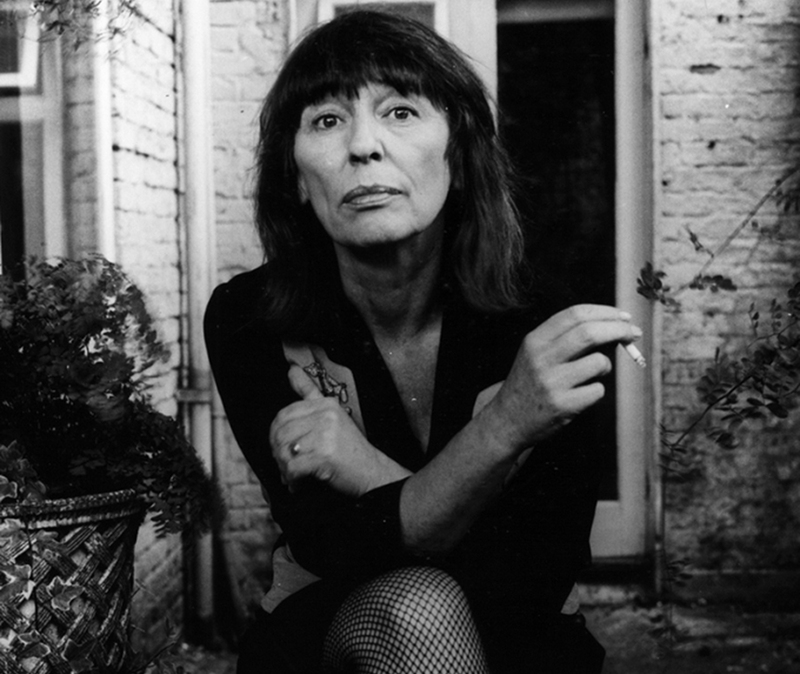 The book wasn’t published until 1972 after her second and third novels, both of which received positive reviews. It wasn’t until 1977 that her work was truly recognised. Injury Time was awarded the Whitbread prize. And it only went uphill from there. One of her most notable works is An Awfully Big Adventure, inspired by her own life working at the Liverpool Playhouse theatre. The captivating novel was adapted into a successful film in 1995, starring Alan Rickman and Hugh Grant. Showcasing a natural flair for historical fiction, Bainbridge excelled herself with her novel Every Man for Himself. Based on the 1912 Titanic disaster, this spectacular novel won her the 1996 Whitbread prize for best novel. The successful author was appointed Dame Commander of the Order of the British Empire in 2000. 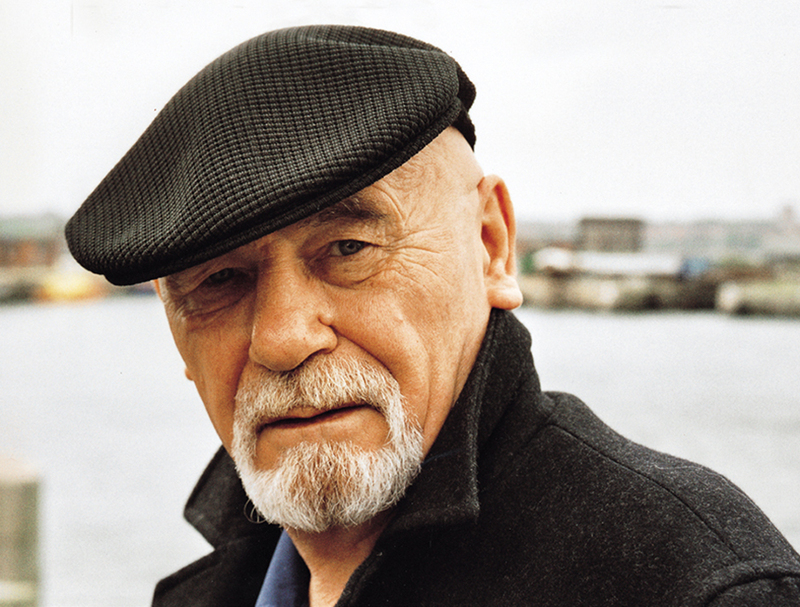 Best loved for the Redwall series of novels and Castaways of the Flying Dutchman series, Brian Jacques is one of the city’s most celebrated writers. Born in Liverpool in 1939, the talented author grew up around the Liverpool docks area, attending inner city St. John’s School, featuring a rooftop playground! It was at St John’s that Brian’s unique talent for the written word truly came to light. On his very first day, a ten year old Brian Jacques was assigned the task to write a story about animals. After handing in a tale of a bird who cleaned a crocodile’s teeth, he found that his teacher refused to believe a child could have produced such a well-written story. It was then that he realised he had something special. St. John’s was also the place that a young Brian met Alan Durband, an English teacher who would later change his life. Notably, Mr Durband also taught English to two Beatles, Paul McCartney and George Harrison. The critically acclaimed Redwall series began when Brian wrote the first book (of the same title) for the children at Liverpool’s Royal Wavertree School for the Blind. He had worked delivering milk to the school. Due to the nature of this audience, Brian honed his style of writing to his readers, ensuring that his writing style was as vividly descriptive as possible. He wanted the children to be able to paint the pictures clearly using their imagination. Brian was a patron of the school until he died in 2011. Jacques’ writing finally gained widespread acclaim when his childhood English teacher, Alan Durband showed Redwall to a publisher, without telling Brian. This significant event was the catalyst for the contract for the first five books in the Redwall series. Readers can find a sentimental dedication to Alan in the front of multiple Redwall books. 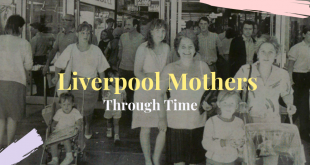 Born in Liverpool, Tony Schumacher is one of the city’s most successful authors. Schumacher’s debut novel, The Darkest Hour is set in the 1940s in the UK. The captivating thriller tells the tale of a detective at the end of World War II. German have won and occupy London, and one detective is left to turn the tables. Writing for The Guardian, Tony expressed what it was like to become a published author at the age of 46. He had been the bottom of the class throughout school and couldn’t write until some point in his first year of primary school; he hated the school system entirely. As he put it himself, “I couldn’t wait to leave. I counted off the years, the months, the days, the hours and then the minutes, and then I left”. After returning to school briefly for sixth form, Tony once again found that school just wasn’t for him. He yearned to be a writer at this stage in life, and found himself with a U in his English O level exam. Tony wrote, “The one thing I wanted to do, the one dream I’d always had, the one glimmer of hope I could hold on to, had been taken away from me. I wanted to be a writer but I’d blown it”. After becoming a roofer, a jeweller, a warehouse worker, a salesman and a policeman, Tony was sleeping in his car, with only a dog for company. He went on to drive taxis around Liverpool. It was this profession that would drive him back to writing. It didn’t take long for him to see that his passengers all had a story to tell, and he was moved and enthralled by them. He explained, “In the small hours there was a lot of time to think about the people I met. All these stories, all these people living unnoticed lives. A thousand tales sliding across my back seat, never to be told. So I started filling notebooks, pen portraits with poor grammar of the people who has passed me by. It wasn’t long before I had more notebooks than I’d had when I was a copper”. This was when Tony Schumacher turned back to his passion for stories. He went home and wrote a story inspired by the faces he had met and the stories he had heard. He soon sat down to write a book. “I created a British copper who’d lost it all, his wife, his house, his job and his soul.” The book was The Darkest Hour. Creator of some of the most iconic books ever written about Liverpool, Thomas Slemen’s works are one of a kind. 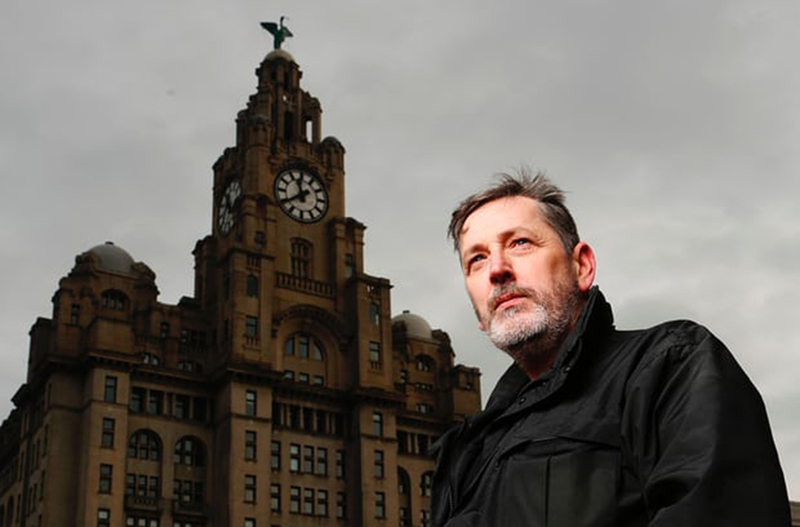 A local writer, columnist and broadcaster, Tom is first and foremost known as the brains behind the best-selling Haunted Liverpool series. The author’s fascination with ghosts and the paranormal can be traced back to his early childhood, spent living on Melville Place near Myrtle Street in Liverpool. Tom’s mother told him about her own experience of a ghostly Victorian maid; she had witnessed the ghost accompanied by the eerie sounds of laughing children. Though none of his family members felt compelled to look deeper into the mystery, Tom was hooked. He was set on uncovering the mystery of the spirit and finding out more. It was this that led him to his local library. He discovered that his family home had been build on the land of a former orphanage. Tom also noted that a nearby road was called Orphan Street, further fuelling his interest in the paranormal. Tom’s first book was Murder on Merseyside, published in 1994. 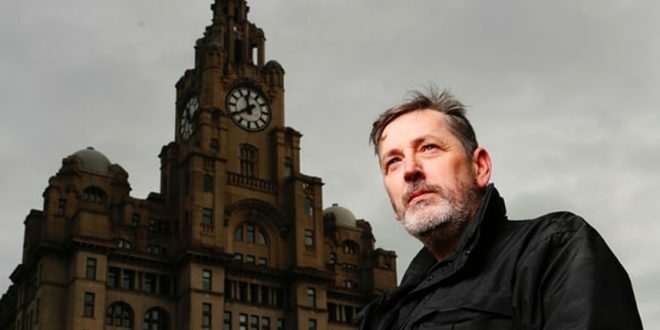 However, his best known work is the best-selling Haunted Liverpool book series. The books are hugely popular with Liverpool locals and a particular favourite of school children in Merseyside. Readers enjoy and obsess over the eerie thrills of supernatural events and paranormal happenings around Liverpool. Following this success, Slemen has since eleased books unravelling the mysteries of Wirral and Cheshire. Though many of the Haunted Liverpool tales derive from the experiences of local people, Slemen undertakes further research and digs deeper for the facts. 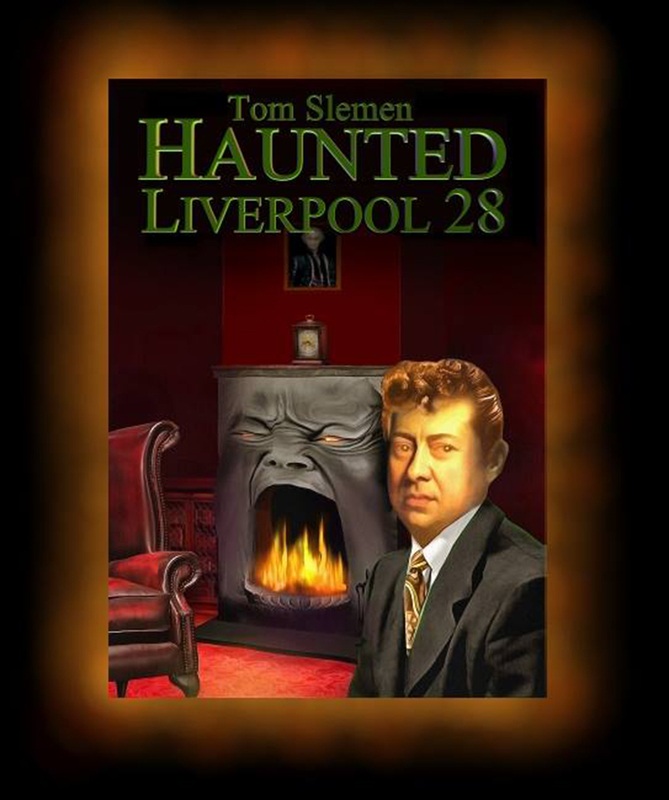 It’s also interesting to note that Tom Slemen was the first person known to hold a ghost walk in Liverpool. The chilling walk took place in 2003. We hope you’ve enjoyed our celebration of World Book Day 2018. There are some truly fascinating authors from Liverpool and these were just a few of our favourites. We’d love to hear who your favourite local writers are in the comments!